Check out THIS YAKFACE POST. 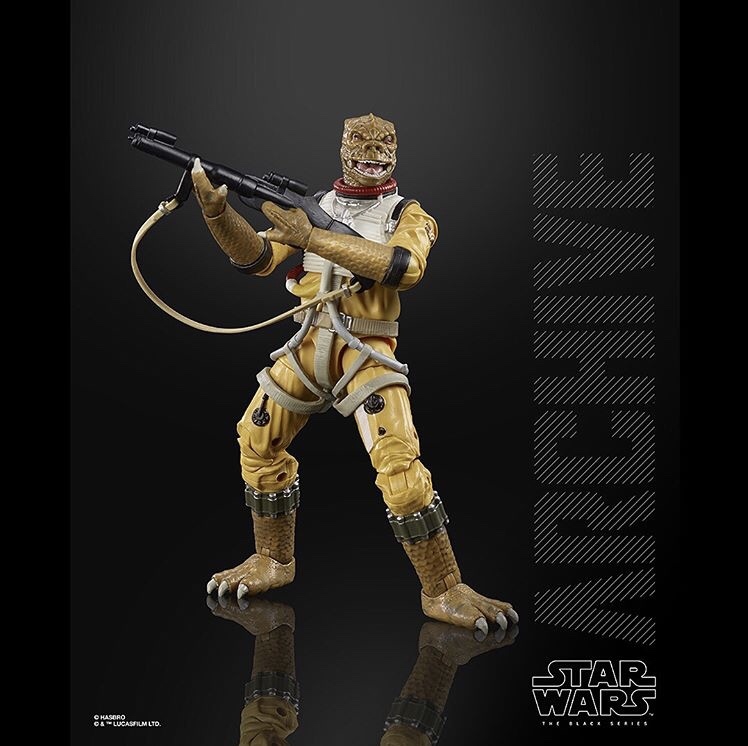 They now have UPC's for wave 2 of the Black Series Archive. Wave 2 includes the previously revealed Yoda, Anakin Skywalker (Revenge Of The Sith) and Biker Scout (minus speeder bike). And it will also include a reissue of Darth Maul, who was featured in wave 1 of The Black Series when it launched in 2013. 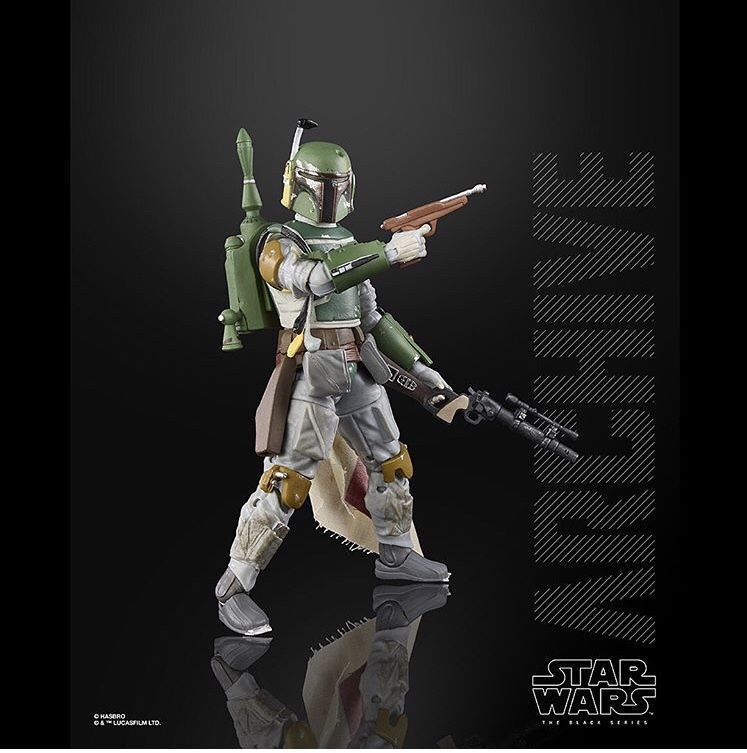 Also coming to the Black Series Archive? Darth Maul! Check out that news and some UPC information in this article at Yakface. 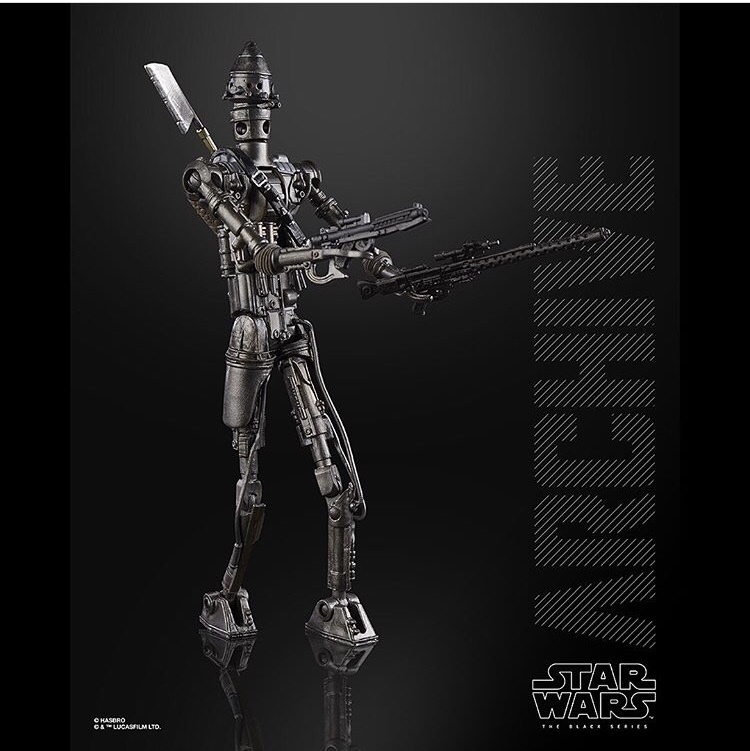 At SDCC Hasbro announced the Black Series Archive. 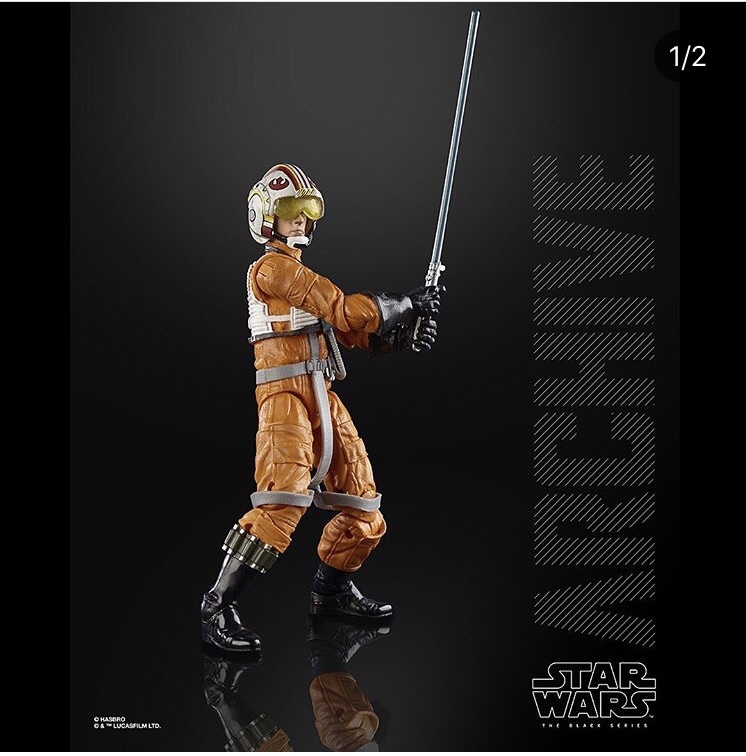 This is a separate 6" figure line that will draw from past 6" Black Series figures that have been out of circulation for some time. They will be reissued on blister cards. And in the case of humanoid characters, Hasbro will be utilizing their new facial painting technology.